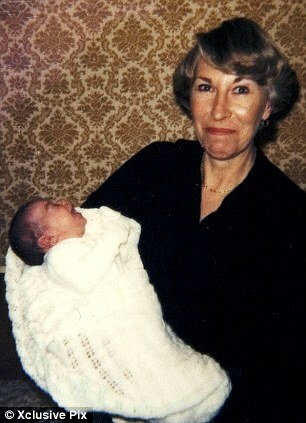 Kate as a baby with her grandmother, Dorothy Goldsmith. . Wallpaper and background images in the Il Principe William club tagged: kate middleton.